Advertising is the most important thing to get noticed by a broad range of current and potential customers. Such a marketing should be done with the right tools, so why not think about such a promotional LED sign to promote your bar or retail shop? This customisable signs are perfect for an increase in your brand exposure and brand awareness. Using LED signs is really clever to promote a bar or retailer shop, as this will be seen on daylight as a nice advertisement and in the afternoon and night will this lighten up the streets and will therefore definitely be an eye-catcher for every current and potential customer and will pull them into your shop or bar. Such a Display is customisable to your needs in shape as well as in branding and can therefore represent your shop or bar perfectly. The color and size is customisable as well to your requirements and will definitely help your brand exposure, even for people who just pass by and do not come in this time. 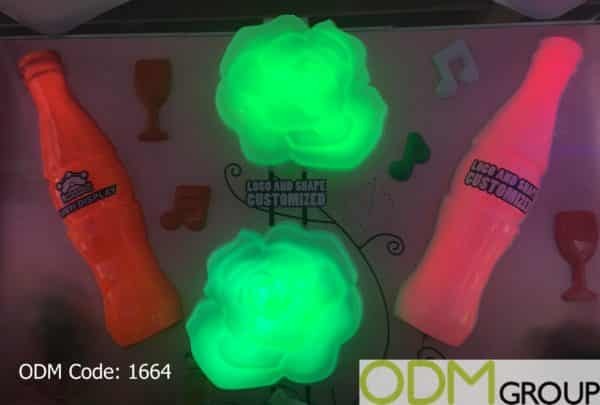 This LED signs also can have multiple colors within this promotional LED signs, the MOQ is with 100 pieces also really low for such a sign and will therefore make it possible for small shops and bars to use such a promotional LED sign for advertising. Why should you think about such a Promotional LED Sign? Brand awareness. To have such a LED sign in front of your store or bar will help increasing your brand exposure, as a unique shaped sign with unique branding will be remembered by anyone who loves to go in the shop or bar as also anyone who just passses by and notices such a nice promotional LED sign in front outside of it. Additional Customers. Advertising with such a display will not only attract current but also potential customers who never went to your store or bar. This will gain attention in the streets and effect the people like a magnet. At ODM we have significant experience in product design, sourcing and manufacturing. We can help you with your marketing budgets effectively. Be sure to contact us if you are interested in finding out more information about such promotional LED signs. Please see LED product related blogs below.